As you can see only few Anti viruses detected this keylogger server file as Virus . Especially Avast dint pick this one as a virus. 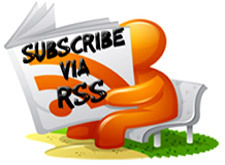 Avast is the most used antivirus software around the world ,So you can be sure that you can hack at least a few of your friends email passwords ,You can also use a crypter to increase Keyloggers FUD ( fully undetectable by anti-viruses) For more information on Crypters You can read my article "Crypter Software To Bypass Antivirus Detection "
We also recommend you to use – Winspy keylogger or Sniperspy which are FUD for life time (Fully Undetectable by antivirus ). 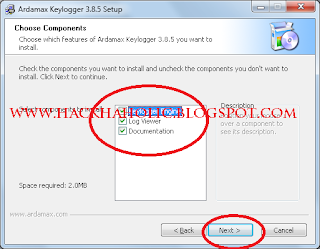 plz tell me wt i do..
Keylogger software is very useful for us and i have seen these all pictures that you have published over here with help of this we can install keylogger with best way. Hi my problem is when i send the exe file to my friend or other person the screen & webcam shots are there but not keystroke & 1 more thing that is log are coming on few day like 1 or 2 and can't sends a log after 2 days help me. I installed the software but i cant see any icon for this software in the system tray! Even Folder OKJ from Program Files does'nt have the icon. Using Win 7. After extracting these files i could not get the exe file for setup how can i get it? 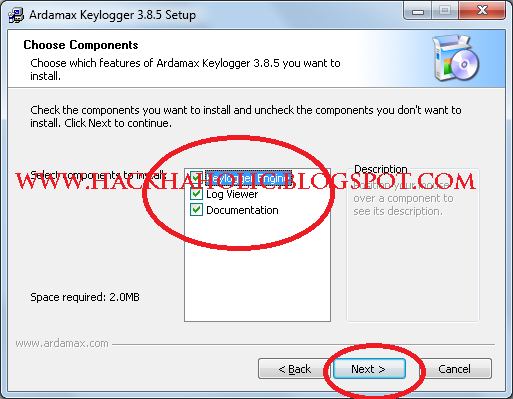 when i try too install it it tells me i have to donload the latest version and takes me to ardamax site why? 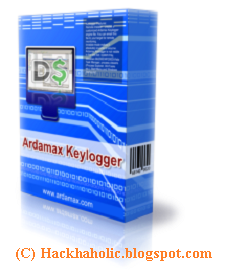 could u plz providing me an symbian(NOKIA) keylogger? Hi John, the installation file no longer works as it asks you to download the latest version and then sends you to the website. Any chance you can fix this? can I know if I can attack with this on mac!? is there any method to replace the installed server file on victims computer with new server file. Hi. I got this combination of keys and I can't figure it out to copy it identically. it says that i must download the latest version, why ? Someone have the new serial number and registration key for the latest version? 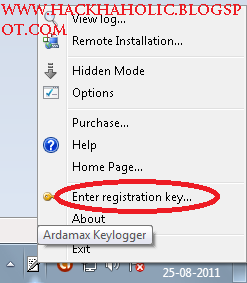 @John I Succesfully Installed Keylogger on Remote System but After 5-6 Logs Keylogger is Not Sending Me Any more Logs Please Help me!